Sandy, a Tucson teacher, reads an open letter from a fellow teacher who is leaving the classroom. In the letter, the teacher talks about how much she loves her job and her students and that she finds the challenges that come with teaching invigorating. But she’s drowning in debt because of a career that doesn’t offer enough money to make ends up. She notes that Arizona has shown, by way of funding, that it does not care about kids or the adults that help them. She believes the idea that teaching is a “noble” profession and that teachers will do whatever necessary to help kids is an abusive frame of mind. Teachers need to be paid what they are worth. What other career impacts the future this much and gets paid this little? 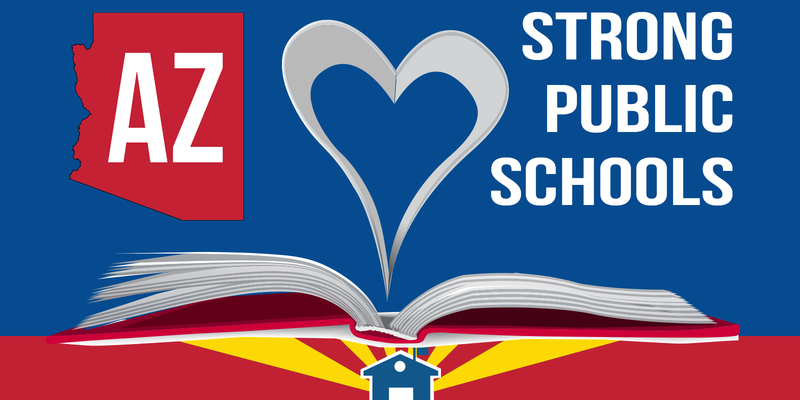 Arizona will continue to lose its best and brightest teachers until the state raises teacher pay.